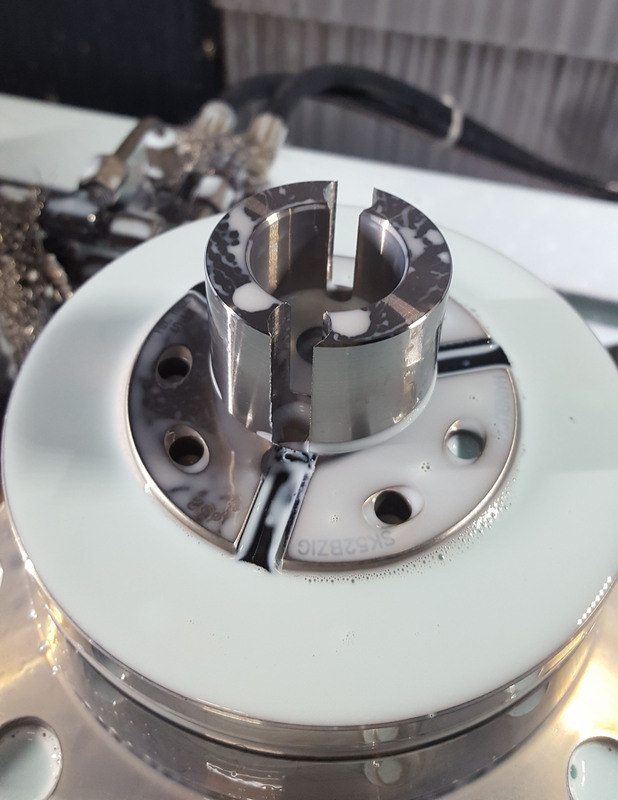 Image of the rotor part in S45C after processing. Asia Precision Public Company Limited was initially machining these parts with the use of a drill and an end mill. After switching to the ADF flat drill, Asia Precision is able to consolidate the process, significantly reducing processing time.